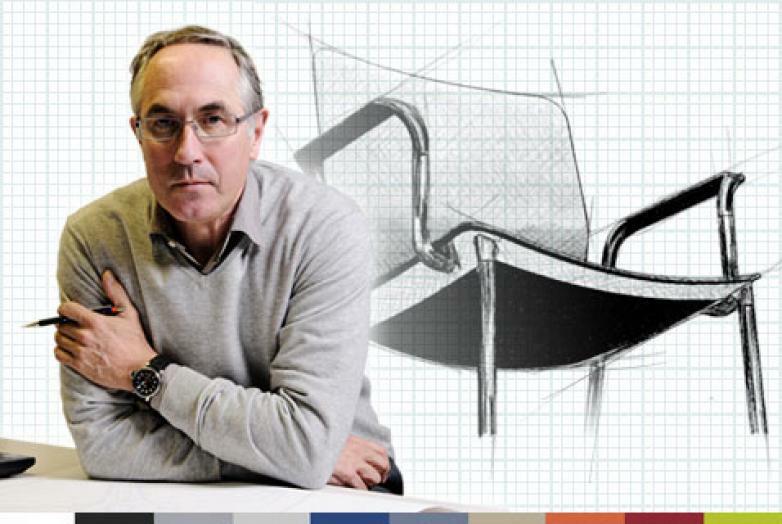 In an interview with Javier Cuñado, creator of the Actiu URBAN chair “It is a nice, light and comfortable chair; officially delicate, generous in its proportions, technological and robust”. Today we spoke to Javier Cuñado, who graduated in Product Design in Ravensbourne College of Design in London. In 1988 this designer from Bilbao created Item Design, which is currently Item Prodct Develpment. For more than 20 years he has developed his creativity and technological knowledge to make countless unique and viable projects. At the moment he is working with Actiu reinterpretating work spaces developing more flexible and versatile products with their own personalities. · How did the URBAN project arise? This project was created with the objective to expand Actiu's presence in the associated markets, with a versatile, innovative and different architectural product. As a result, the constructive concept of open architecture arose which defines URBAN allowing multiple configurations, offering solutions to a broad spectrum of needs in the office and contract market environment. Following the result, What adjective defines the new design? And the back? 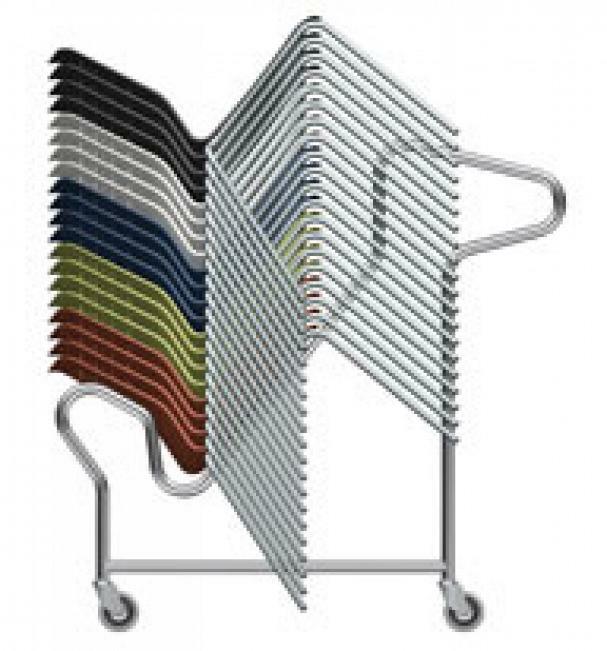 It's great versatility is a differientiating factor of the personality of this product with a lot of capacity for configurations. · As for the materials used...Why these and not others? Do they represent added value in the final product? 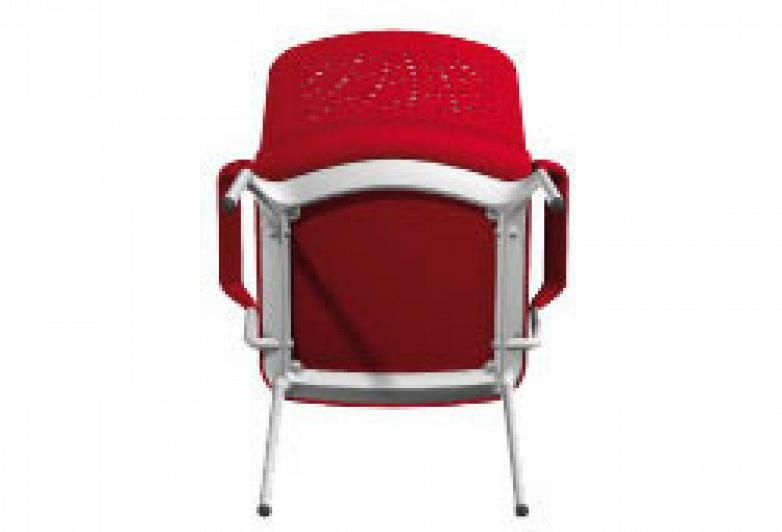 Urban combines a variety of materials such as: plywood, polypropylene, aluminum and steel; also an extensive range of upholsteries and elastics, in order to offer the required comfort and robustness for each application. The design team have placed a lot of emphasis on attention to detail. There is no rigidness nor elements that distort the continuity of the forms. Everything flows in a delicate way and evolves as a continuation of the following items. From the point of view of the manufacture, rigorous ecodesign criteria has been applied, optmizing the consumption of materials, which of course are 100% recyclable. I have to highlight the excellent level of finishes on the final products: technological solutions, control of all manufacturing processes, colouring of the plastics, textures and absence of faults, impeccable element joints and perfect upholstery. I believe that the exquisiteness and the strict requirements are some of the distinguishing signs of this company. · How is your relationship with Actiu? It was and is a very enriching experience. We have developed four collections of products in two years of working together; six months project (design, development, engineering and manufacture of the molds). I believe it is a way of creating vertigo! In the first project (Passport benches) it was a period of mutual understanding which led to it. We had to understand Actiu's own philosophy, it's culture and work process in addition to earning its trust and respect. From that point, the relationship has been magnificent. The demands and respect have made us both suffer and enjoy our work. Our knowledge and experiences have grown. We have brought a different view, our own aesthetics and a capacity for adaptation which characterizes us. On one hand, they have opened the door to us and we have recieved a lot; knowledge, trust,demand,...and above all the Actiu project way.